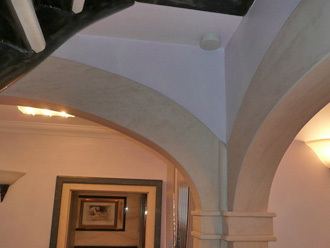 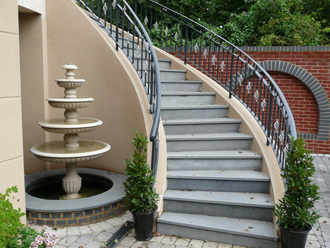 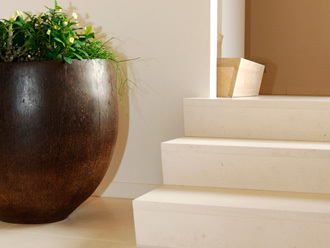 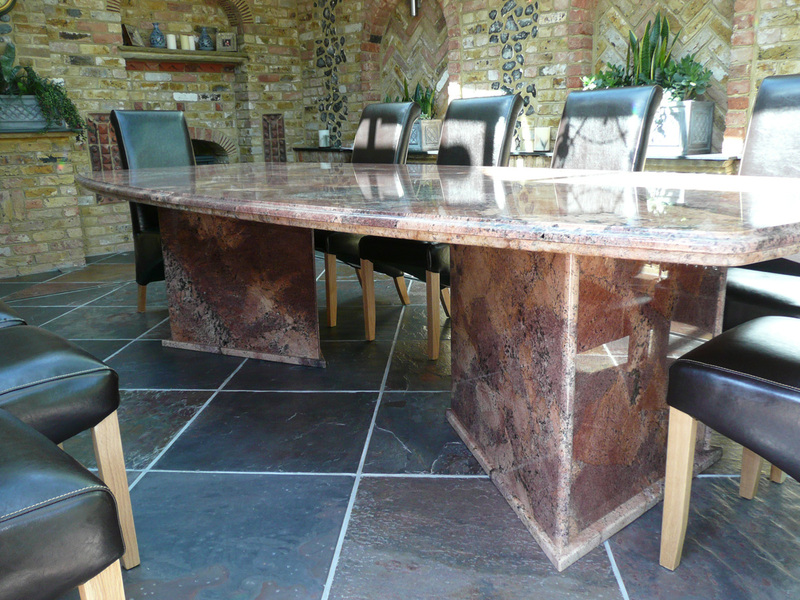 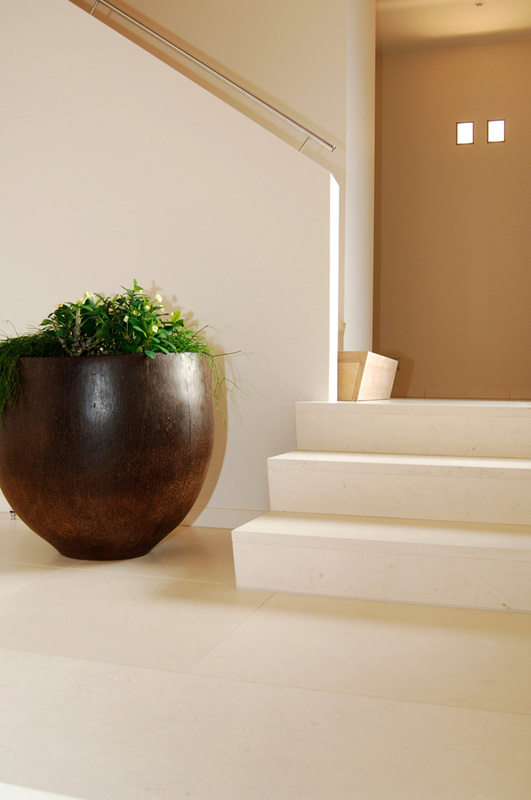 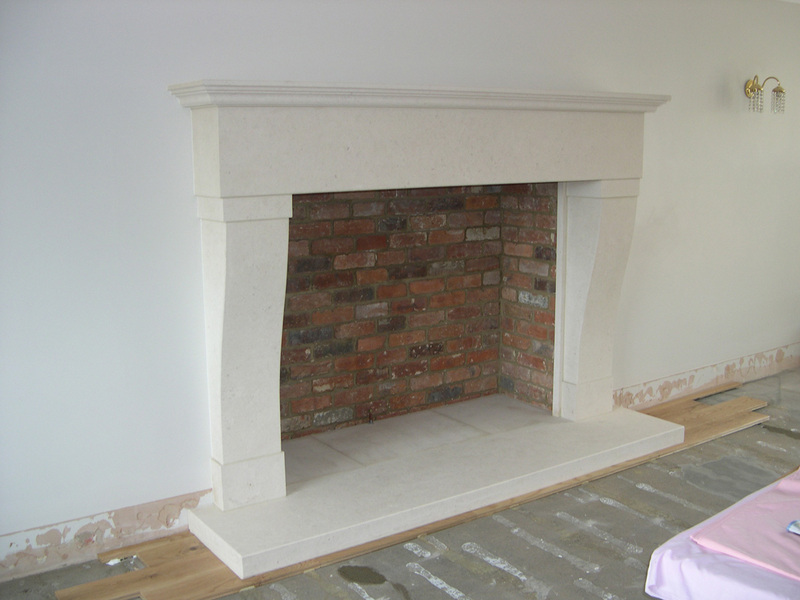 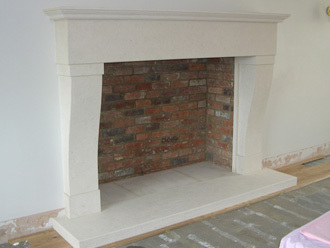 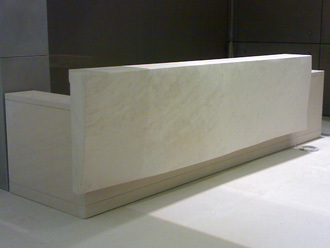 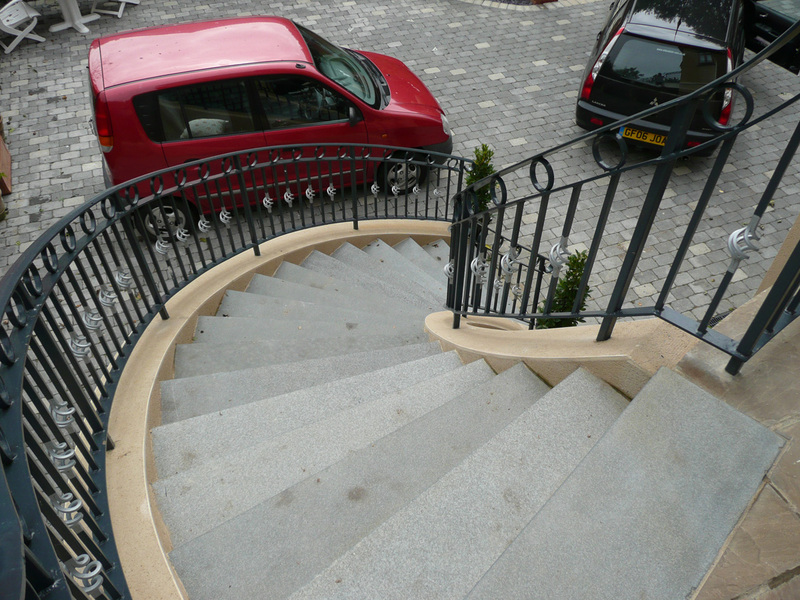 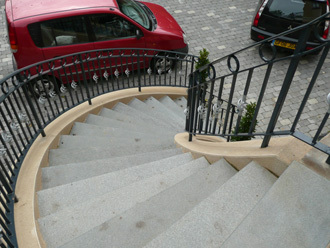 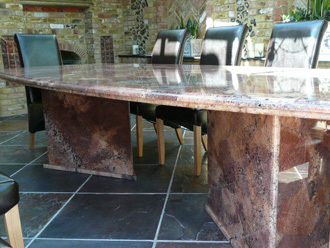 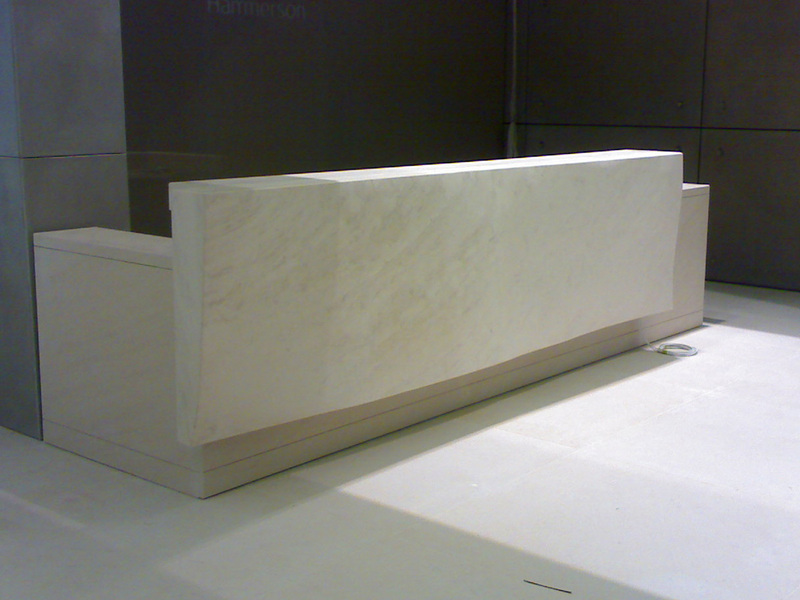 Stonework from skilled stonemasons in Kent | All types of stone work | Canterbury Stone and Marble. 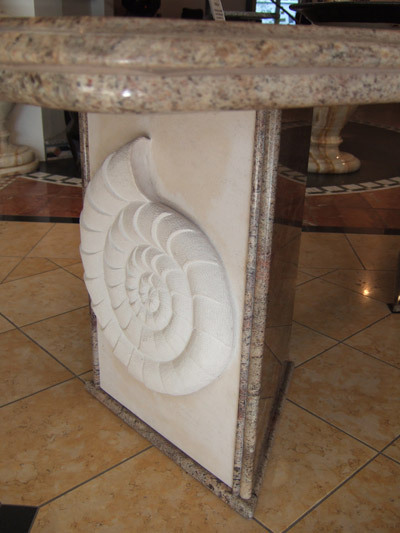 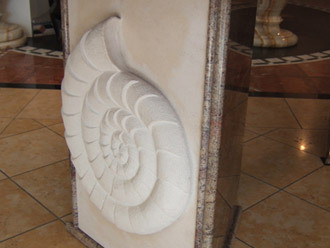 Our team of talented and highly experienced stone masons are supremely qualified to re-create your wishes in a wide range of natural stone features. 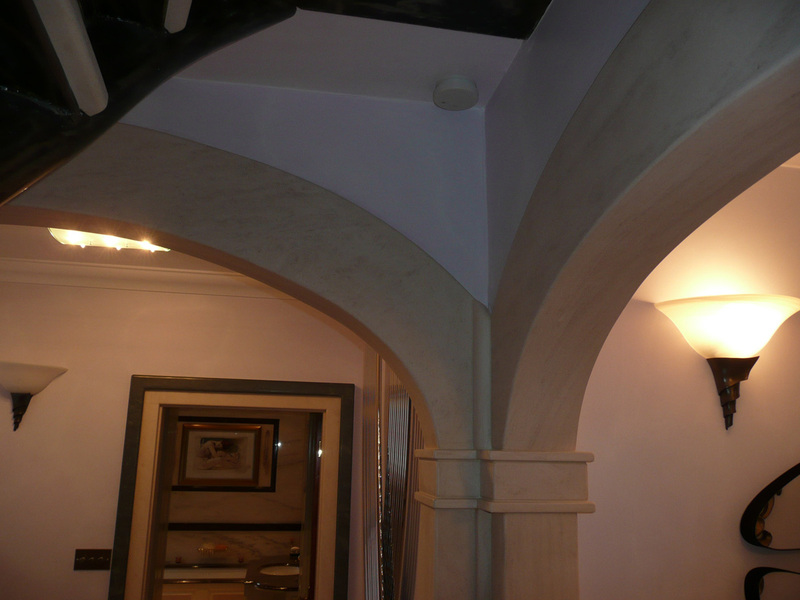 We are equally at home with contemporary or traditional theme projects and as with all our work, we maintain close contact with the customer to ensure complete satisfaction with the end result. 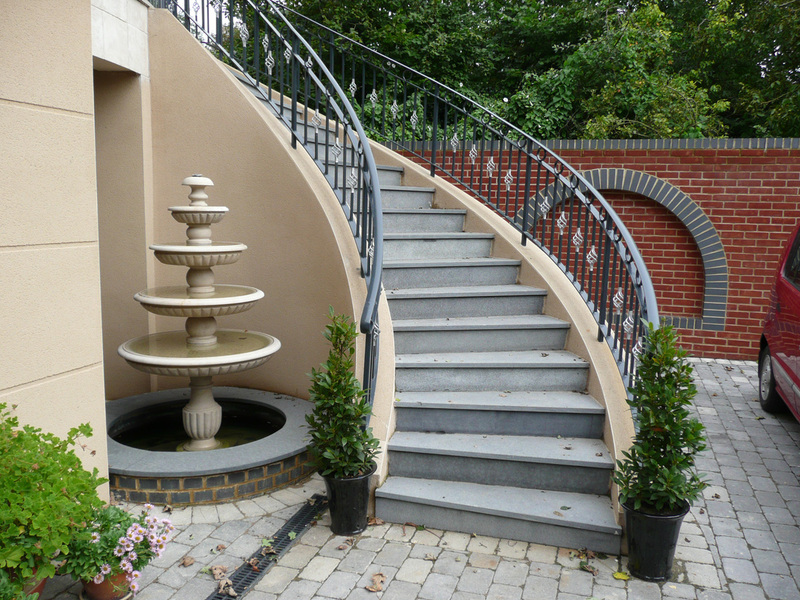 From tiny features such as a window sill, to driveways, patios and extensive hard landscaping; we always provide a quality, professional service which, for your added confidence, is based on our decades of experience and true dedication.